If you never heard about the brand Caleffi, here you'll find a brief introduction. Since 1961, we have been a leading Italian manufacturer of components for heating, cooling, plumbing and renewable energy for residential and industrial systems. We also provide state-of-the-art components for metering applications. 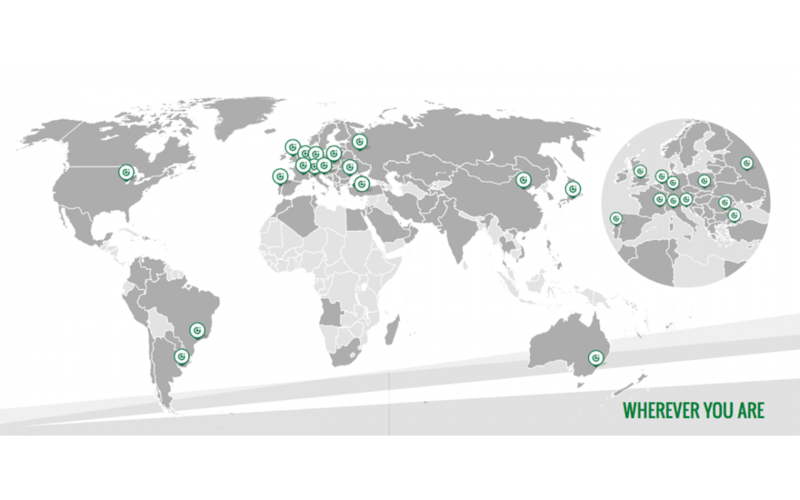 Our three production sites are located in Northern Italy. In 1 year, our technopolymer stamping facility delivers 120 million finished products and we machine 200 million pieces, handling over 13,000 tonnes of brass. Our CUBOROSSO is a building completely dedicated to our team of engineers and specialised technicians where we analyse and compare product performances and brand new designs. All tests are conducted using alternative energy sources: solar, biomass, geothermal. Caleffi products comply with the latest standards, directives and regulations: CE and Country Approval markings. Caleffi quality control system and full production process comply with EN ISO 9001:2008 and EN ISO 14001:2004. We successfully maintain our high-quality standards and constantly upgrade our worldwide certifications. We have always invested in customer training programmes and have contributed to develop know-how in the hydronic world: CALEFFI EXPERIENCE is the result of this commitment. Our YouTube channel, conferences, easy online access to technical and sales documents, webinars, exhibitions, dedicated magazines and training days are all means to complete our approach to stay in touch. It is a brand new 250 m2 area housing functioning demonstration panels, videos, cut-off samples, real heating and plumbing systems. It is an experiential path for our visitors based on the highest up-to-date technologies. Caleffi aims to be one step ahead within the international marketplace. Our BIM models offer great support to designers at their design stage as they provide digital copies of the authentic products. These files include essential features from materials to detailed technical aspects.